These products are made especially for babies and those who prefer unscented or very mild aromas. We use extra raw, unrefined shea butter and organic cold pressed extra virgin coconut oil in these special products. Calendula and chamomile infusions give extra healing and calming powers. 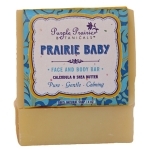 A naturally unscented, gentle bar for baby and those with sensitive skin. Shea butter and calendu.. Body Butter is lavish, intensive therapy for dry skin. With organic olive oil, unrefined cocoa butte..
Wild Child? 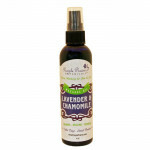 Lavender & Chamomile infused organic olive oil calms, induces sleep, and allows s..
Unscented for sensitive & delicate skin. For babies all all ages, the infusion of chamomile &..
A collection of natural and clean products made extra gentle and nourishing for baby..... j.. 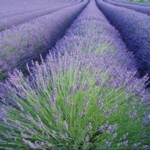 Gentle and nourishing for baby..... just what mother nature intended. Great for folks who prefer "un..